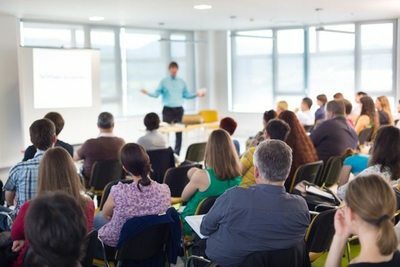 ​Empire Safety Solutions (ESS) is a full service Occupational Health and Safety consulting firm whom have been serving employers across Vancouver, BC and Victoria, BC since 1995. 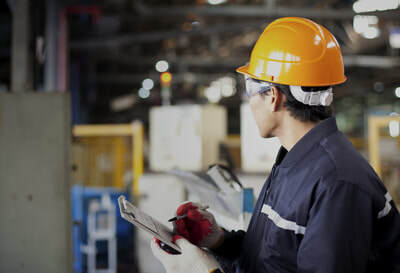 For over 20 years ESS has had the honor of assisting employers in various different industries for all of their Occupational Health and Safety needs. 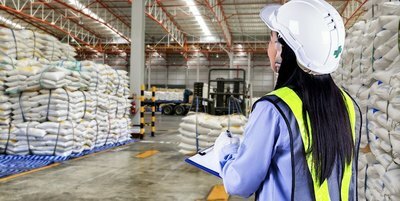 ESS offers a variety of Health and Safety services from developing site safety programs (formal & informal), conducting site safety audits, conducting site safety inspections and investigations, providing on-site WorkSafeBC regulation consultation to on-site safety training courses for supervisors and workers. Based in Vancouver, BC and and in Victoria, BC , Empire Safety Solutions provides the highest quality of health and safety services which its clients can rely on. 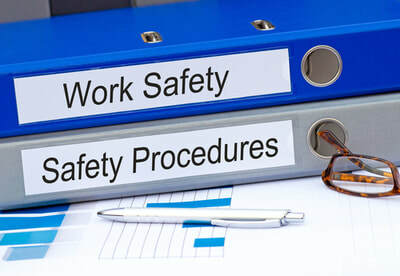 Our Health and Safety professionals hold professional memberships, degrees, diplomas and various other certifications in occupational health and safety with a combined experience of over 60 years. Now, having served over 400 companies across British Columbia, ESS prides itself from knowing that majority of their customers are repeat customers. Earning repeat business by providing quality and reliable services is ESS's passion. ​Empire Safety Solutions was established in 1995 by a group of hard working Health and Safety professionals and long-time colleagues with entrepreneurial hearts. Now 20 years later, ESS considers itself a family business and has built a reputation of providing services by professional and certified health and safety experts who get it done right the first time. We guarantee to provide our clients with exceptional service which meets and exceeds their expectations - every single time. 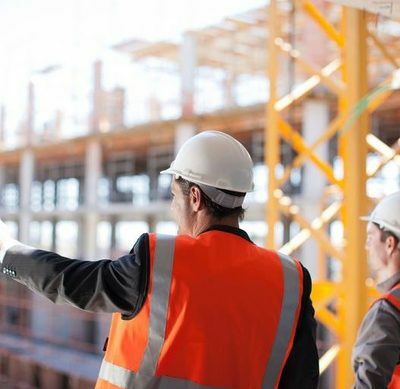 Empire Safety Solutions strength is in building the most efficient and effective team of health and safety professionals that will advise you properly from the start of the project straight through until the project is complete - and always to the satisfaction of our clients. 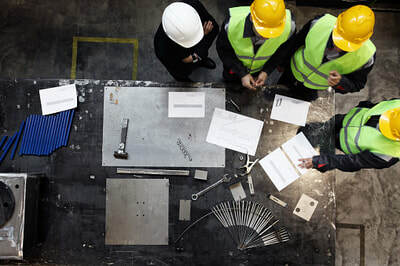 Our clients never need to be concerned about complex health and safety issues in their workplace because our goal is to simplify those complex issues by coming up with simple solutions for our clients to follow. With a combined health and safety industry experience of over 60 years, our team of health and safety professionals hold the highest levels of health and safety credentials in British Columbia such as Diploma of Technology in Occupational Health and Safety from world renowned British Columbia Institute of Technology, Bachelor of Science Degrees, Masters of Science Degrees, Memberships with the Canadian Society of Safety Engineering, Master Instructor Certifications, and numerous other OHS related qualifications.